Modern Urban Living at its finest! 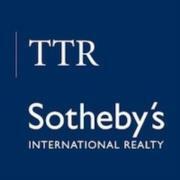 Sophisticated 2-level condo with up-to-the-minute renovations. The main level features polished concrete floors & stairs, exposed ductwork, a true Chef~s kitchen with restaurant quality appliances & marble countertops. The open floor plan is perfect for entertaining with site lines from the kitchen to the dining area to the living room that opens to a private balcony. The upper level encompasses three bedrooms, two with polished concrete floors, an ultra chic hall bath highlights a floating vanity, designer tile surround the tub/shower and designer fixtures. The spacious master retreat offers a private balcony overlooking the amazing courtyard, stylish sliding glass barn doors open to the massive closet with custom built-ins, the luxurious master bath boasts an oversize shower and floating vanity. 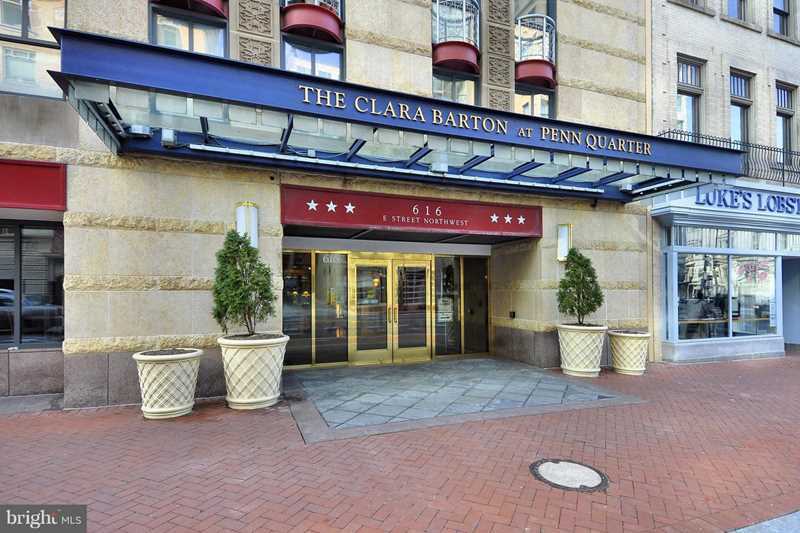 The Clara Barton at Penn Quarter has outstanding building amenities including 24/7 concierge, state of the art fitness center, media room, business center & conference room. Enjoy captivating city views from The Clara Barton rooftop deck, swimming pool & grills. The building is perfectly located steps to the Navy Archives and Gallery Place metro stops, world class entertainment at Capital One Arena, fabulous dining, the National Mall and all Washington DC has to offer. Less than 10 minutes via metro from Amazon HQ2! SchoolsClick map icons below to view information for schools near 616 E St NW #256 Washington, DC 20004.